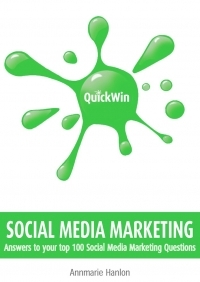 The second in the QUICK WIN series, QUICK WIN DIGITAL MARKETING is aimed at entrepreneurs, business managers and marketing people seeking a practical approach to digital marketing. The book is designed so that you can dip in and out for answers to your top digital marketing questions, as they arise. Managing, Measuring and Making Money Online. In addition, using the grid in the Contents, you can search for questions and answers across a range of topics, including: blogs / microblogs; email; mobile; photo / audio / video; social media; surveys and web. 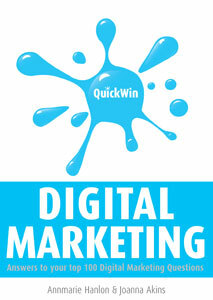 QUICK WIN DIGITAL MARKETING is also availabe as an iPhone app.